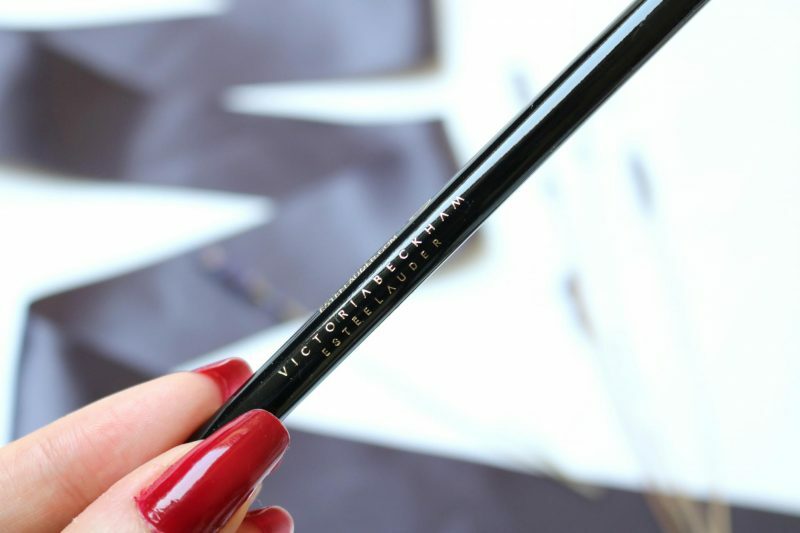 Today I want to talk about the Victoria Beckham x Estée Lauder 2.0 collaboration and I’m getting so excited! Once in a while you find something special in your life. It can be a pair of shoes or a necklace, but in this story it is about a specific collaboration. I received two beautiful items of their newest collection and just like their first collab it looks beautiful. I know it has been available for a while since this autumn but I had to share this with you (also because these items look amazing on pictures). 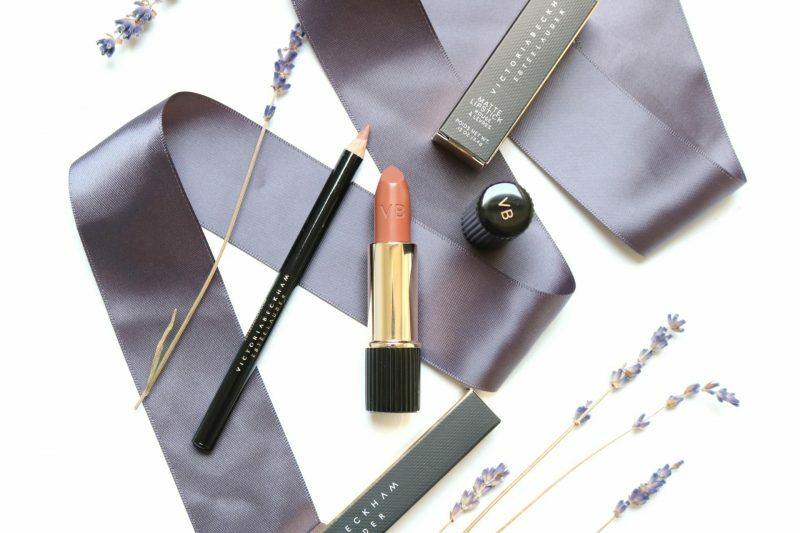 Ready for some beautiful packaging and luxury? 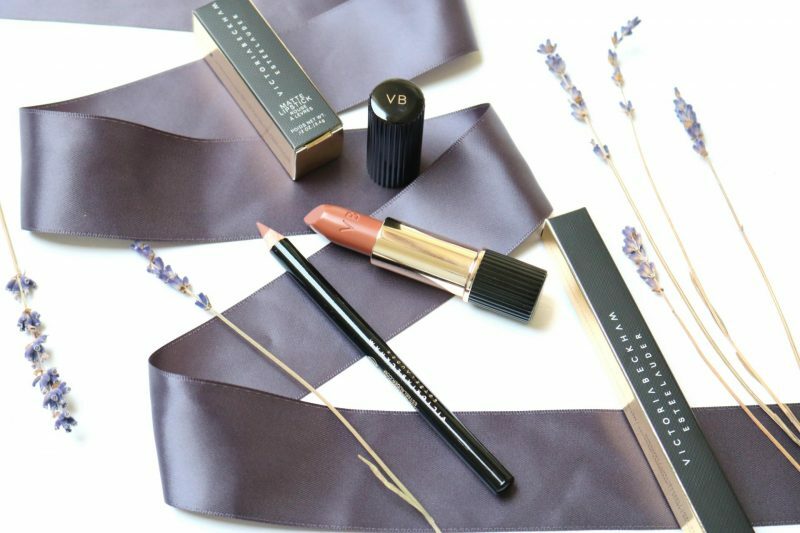 I received the Matte Lipstick in the shade 01 Victoria with the matching Lip Pencil. The items came in a beautiful black box which made the whole package even more exciting. I knew that this collection would be better than the first one because I already had a sneak preview from my lovely Instagram girl who received their items early during the fall. The collection became available since October here in the Netherlands so I knew what would come. Let’s start with the lipstick first! It is a quite small tube but the bullet seems normal size to me. The cap itself it made out of plastic, which makes it look and feel cheap to me. I expected something different like something made out of fake metal or something. This looked and felt like plastic. I know that the first collection had the same kind of packaging with their lipstick but I expected something else. On top of the cap you can find the initials VB which stand for Victoria Beckham. The lip pencil is just what you expect from a lip pencil: made out of wood with the product in the middle with a golden cap. 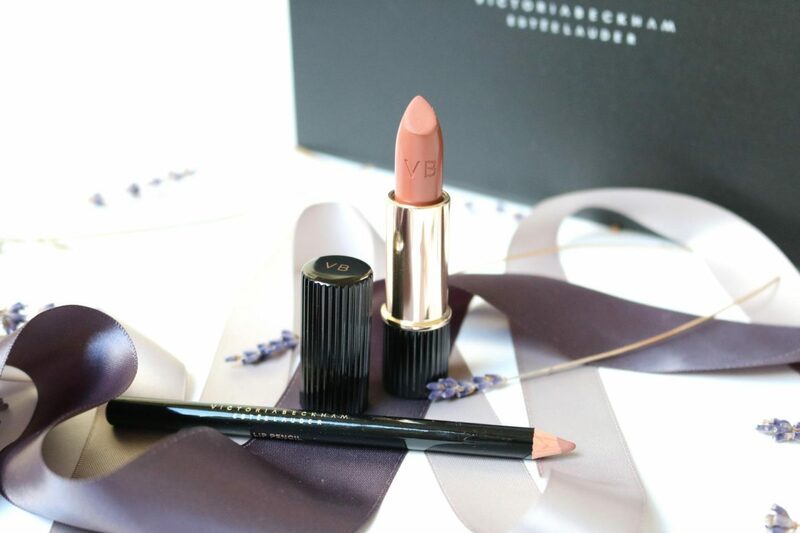 This might be the most pretty lip pencil I’ve ever seen because it might look simple but the shiny black pencil with the golden letters makes it look very luxurious, more compared to the lipstick if I’m honest. 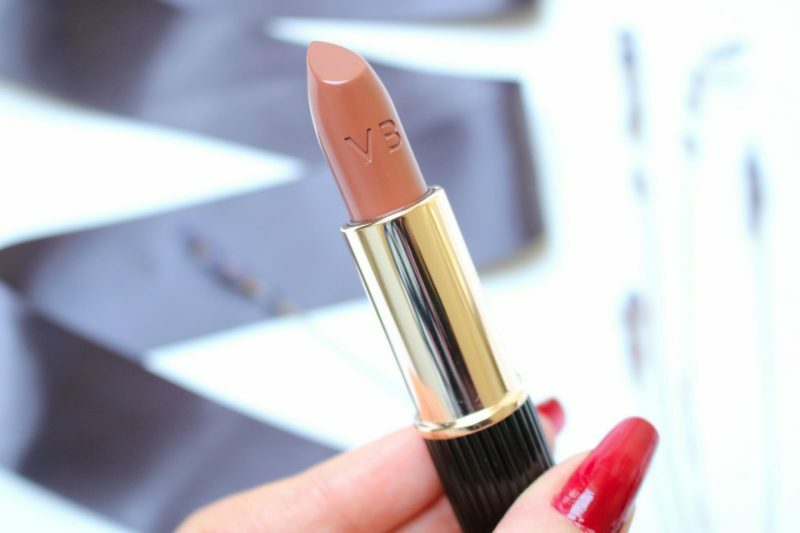 Victoria is a matte lipstick which looks very orange at first sight. I always prefer a matte lipstick because I hate the sticky feeling of a gloss and a sheer finish makes me look very young (I already look 16 without makeup). 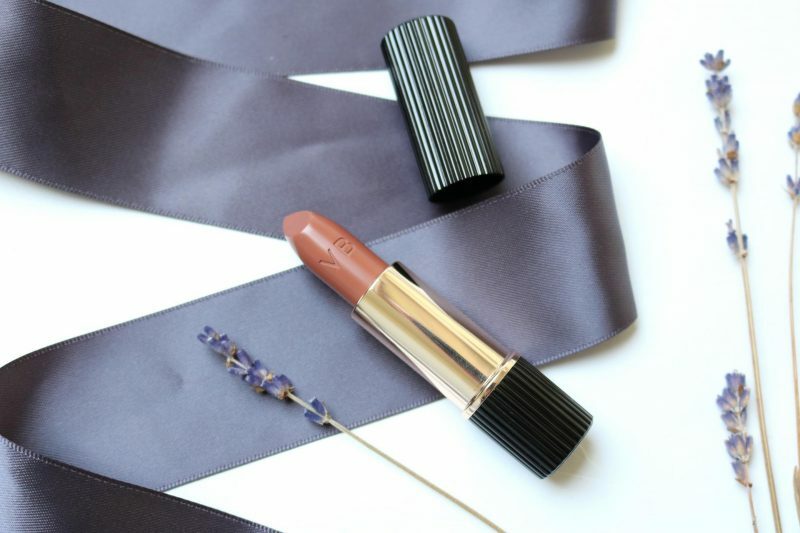 The shade Victoria is a pink/mauve color which is perfect for the fall. It can be compared with the Candy K by Kylie Cosmetics. 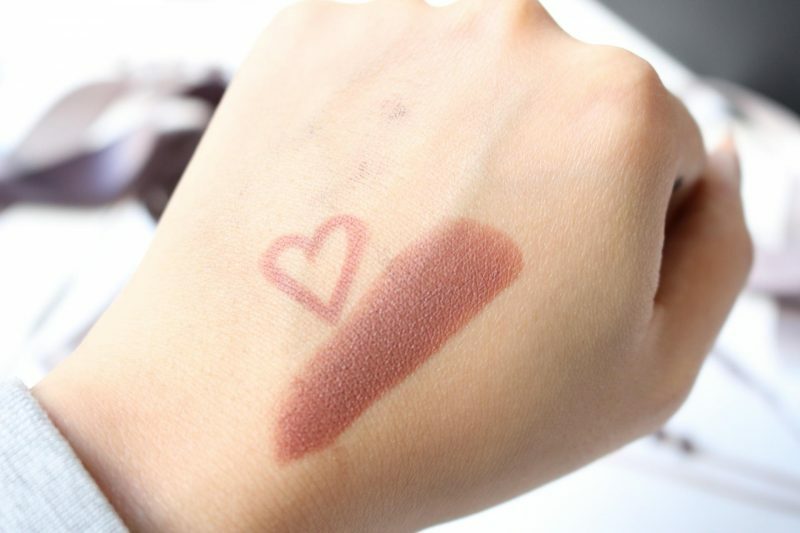 The pigmentation of the lipstick is surprisingly great and covers my lips within one swipe. 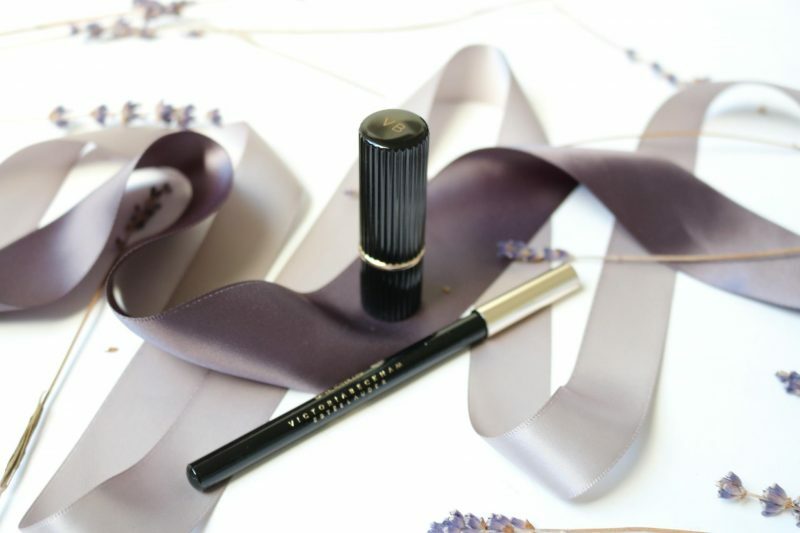 The scent is pleasant to smell, it doesn’t have that typical lipstick scent which you usually have with cheap lipsticks or really old-fashioned one. Once you apply it you will notice how smooth it feels on the lips. I didn’t apply a lip balm on my lips or anything and this made my lips look nourished. With the sharp tip you can line your lips without any problem. While you swipe the bullet along your lips, the sweet (vanilla?) scent escapes from the bullet. 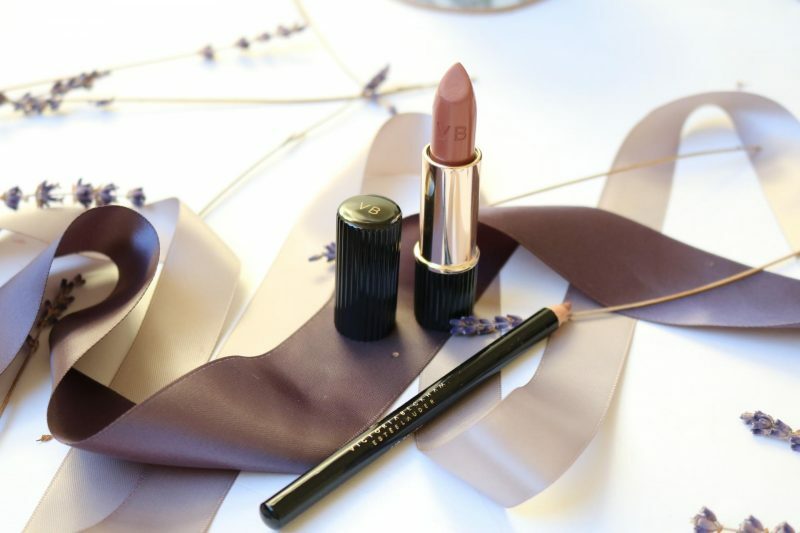 It is just a whole experience when you use this beautiful lipstick. But I will not use it that often because I don’t want to loose that VB print on the bullet! That makes the lipstick look pretty. 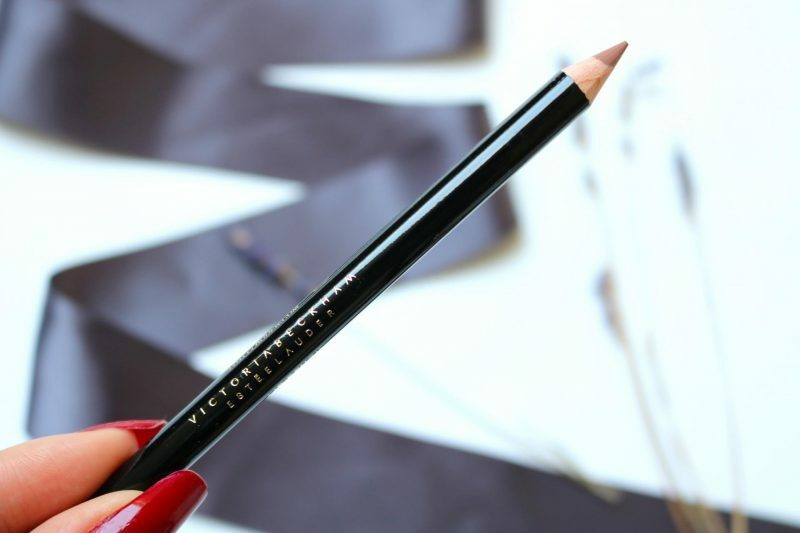 The lip pencil in the shade Victoria is just the perfect match when you combine it with the lipstick. I’m that kind of girl who is always too lazy to use a lip pencil, but once you tried it you know why tons of other people can’t live without it (I can’t leeeeeeee). Okay, so once you tried it you will know that a lip pencil is super multifunctional. Be crazy and use it as an eyeliner. Be lazy and use it all over the lips. Use it in dark color and create freckles or a beauty mark above your lip. I used my lip pencil in combination with the matte lipstick. 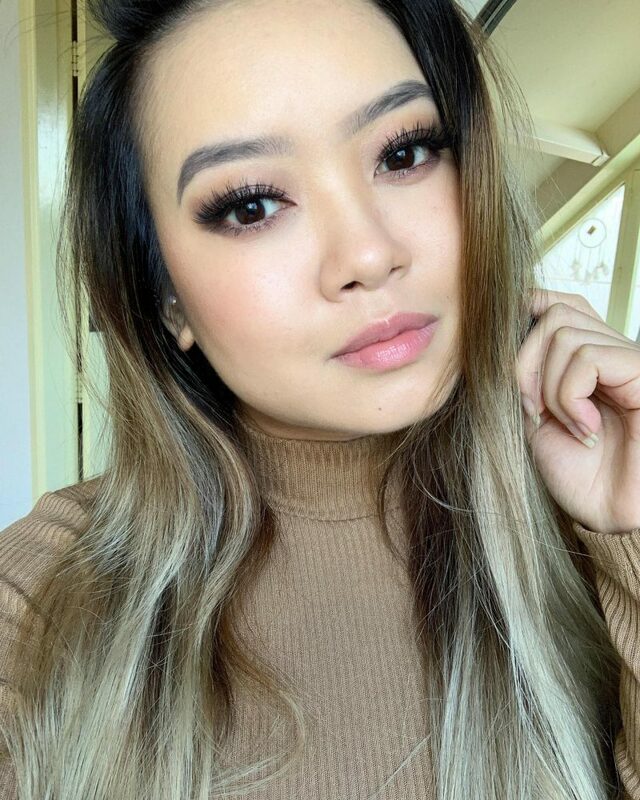 First I applied the matte lipstick to fill in my lips and then I grabbed the lip pencil to line my lips(I know, normal people usually apply their lip liner first). The pen itself is super smooth, maybe too smooth for a lip liner. When I purchase a lipliner I expect that it creates a long-lasting effect so you don’t get smudges around your mouth and that the lipstick will stay behind the lines. The lip liner is truly amazing but I think it would be better if they made the lip pencil a little bit dry so it won’t smudge that fast. My favorite item is really the lipstick. The formula is super smooth and will work on even dry chapped lips which I have many times during the cold days. Not only does it performs wonderful on my times dry lips, but the cap looks beautiful. This lipstick is Instagram worthy and you might have seen it several times on my Instagram before I posted this review. The best collaboration so far this year, even tho 2017 has almost ended. I’ve been a big fan of their first collection so it wasn’t that hard for me to fall in love again with their newest collaboration. The lipstick ad lipliner are just a small part of their overall new collection. Please take a look at their palettes or blushes because those are worth your money (pay attention that these are limited edition items and may be hard to get). Next Post Perfect Cleansing Oil? Paula’s Choice got it!